Home Culture Spike Jonze Directs A Kanye West Version Of “Wild Things”? 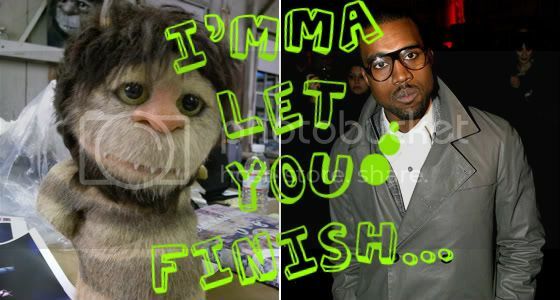 Spike Jonze Directs A Kanye West Version Of “Wild Things”? I… Kinda like this? No yeah, I do… Kanye’s still a mad douche, but this is nice. I don’t know, what you all make of it?